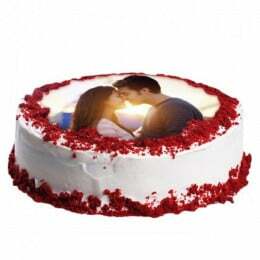 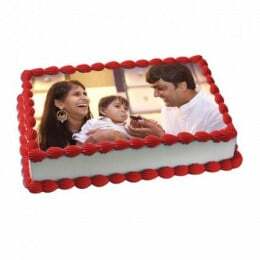 Photo Cakes in Delhi are A Rage and We Are Doing Them Best! 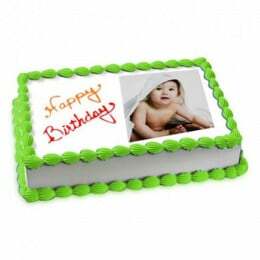 Are you craving for a photo cake for your next birthday? 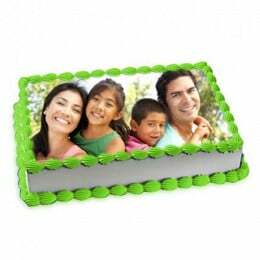 Well, you have us with you. 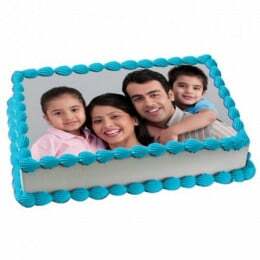 We at Flavours Guru are making sure you get the best photo cake experience and remember it for a lifetime. 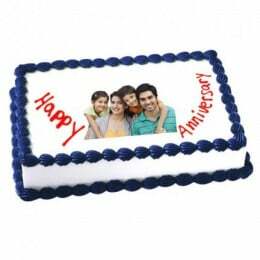 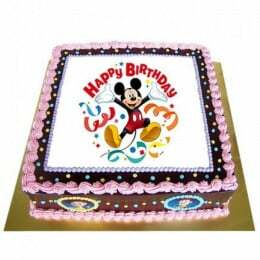 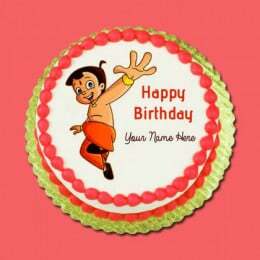 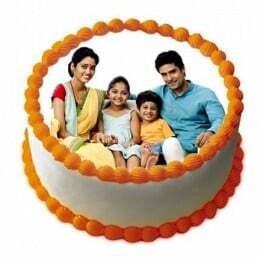 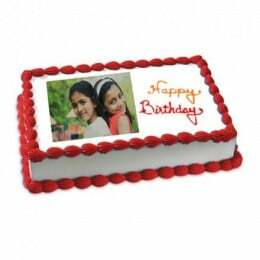 For all kinds of celebrations, we deliver superior photo cakes in Delhi and we make same-day deliveries too. 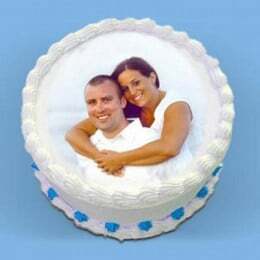 Just log on to the website at www.flavoursguru.com and choose the shape and size you want, send us the photo you want on your cake and voila! 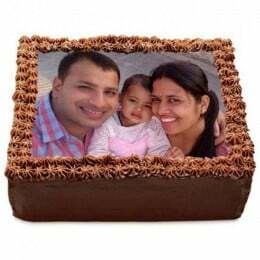 You Are ready to devour the most scrumptious photo cake in Gurgaon or wherever you want it to be delivered. 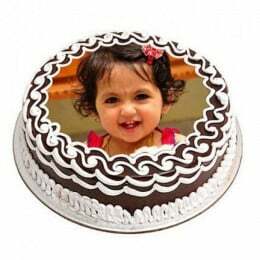 Amidst a plethora of photo cake shops in Delhi, we commit to stand out in terms of quality, deliveries, flavours and a wholesome shopping experience for you. 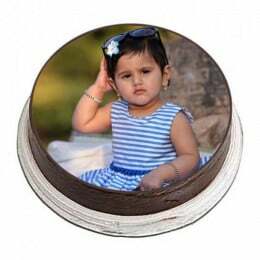 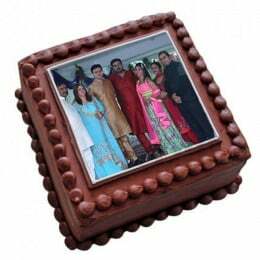 We also offer the best photo cake price in Delhi because we know cost-effectiveness is one of the greatest pluses you look for. 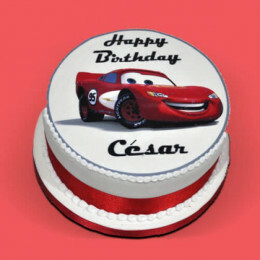 Make a call or check out the website for an online cake delivery in Delhi. 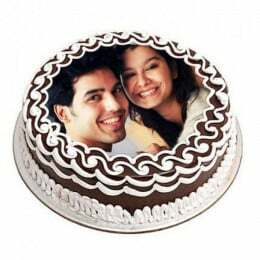 A premium cake shop in Delhi that offers same-day delivery, midnight delivery and deliveries at few hours notice too. 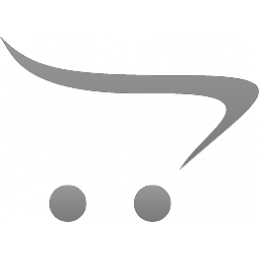 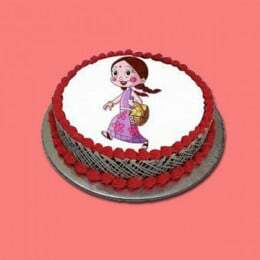 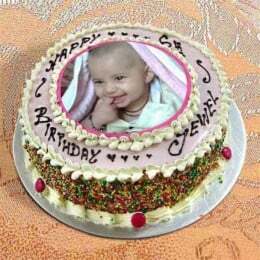 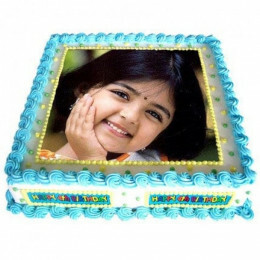 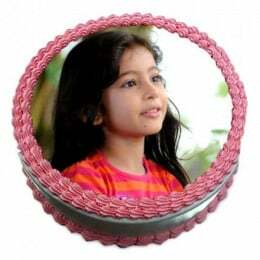 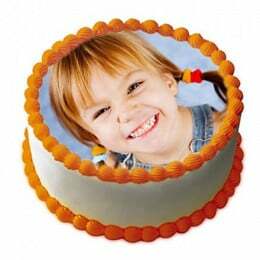 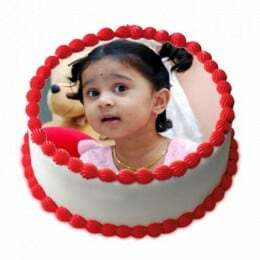 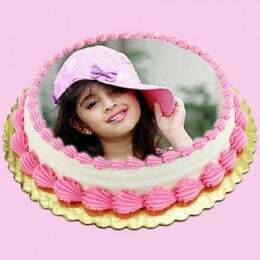 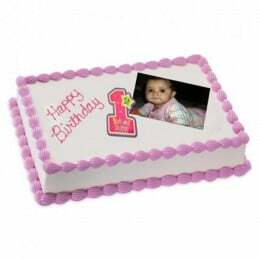 For all kinds of high-quality photo cakes in Delhi, you can rely upon us for deliveries and secure online payments. 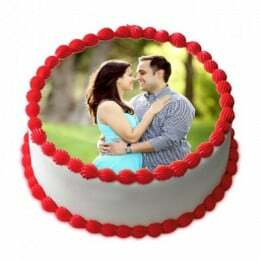 Next time you are looking for a Delhi cake shop for amazing photo cakes, just sit in the comfort of your room and log on to Flavours Guru to order the most amazing photo cake for a birthday, anniversary, farewell or house-warming party.